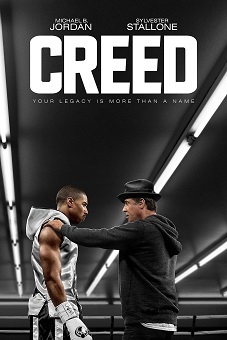 Adonis Creed never knew his famous father, the world champion heavyweight Apollo Creed, because he died before his birth. Yet it can not be denied that boxing is in his blood. Adonis decides to travel to Philadelphia to the place where the legendary match between Apollo Creed and Rocky Balboa took place. Once in town, he looks up Rocky and asks him to train him. Although Rocky has stepped out of the boxing world he sees potential in Adonis.